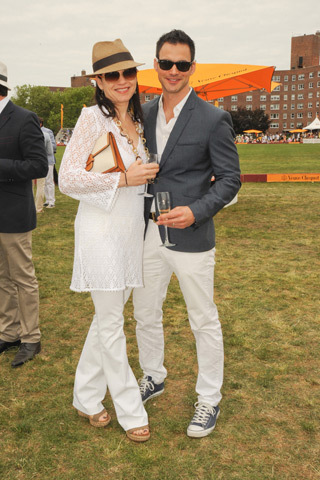 I know just a few days ago I said that Boat Shoes were a go to summer shoe, but espadrilles are another awesome shoe. These are great for summer because they come not only in every color, but also in many patterns, so you are sure to find ones you like. 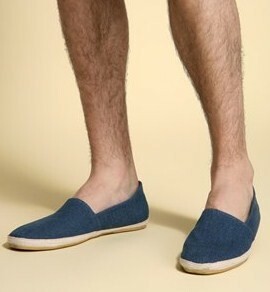 These shoes were made popular by TOMS, but numerous stores and brands carry them. 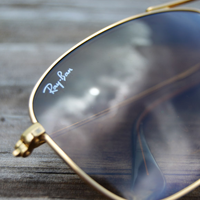 In addition to looking good, they are also comfortable, which makes them ideal for a busy summer day. When you are out all day in the sun this summer, you are going to want to make sure you have some cool shades to protect your eyes from the sun, and of course to add some more style to your outfit. 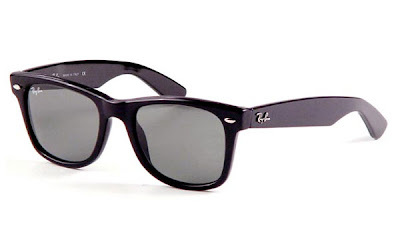 Right now the trend for sunglasses is retro, with the Ray-Ban Wayfarer being one of the most popular. Don't worry if the Wayfarers aren't for you, there are countless other retro styles out there, so you are sure to find one that fits your personality. Gingham tablecloths have always been a staple of the summer, but now the pattern should be a staple of your summer wardrobe. These cool patterns come in a variety of colors, from pastels to brighter colors. The pattern varies in size, and you should make sure to choose one that is neither too small or too large, about the size of a nickel is good. 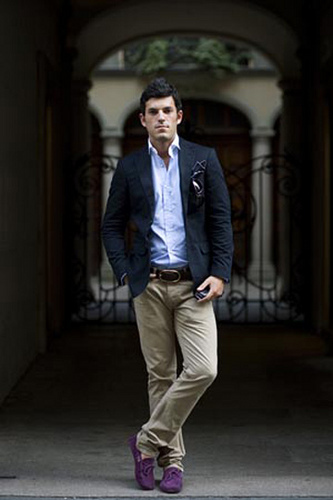 For warmer climates, opt for a short sleeve button up, with either shorts or khakis for a good everyday casual look. If you are looking for a great summer shoe that can go anywhere and fits any outfit, then the boat shoe is for you. 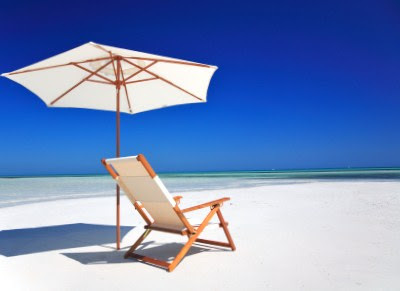 It is a timeless look that can be dressed down for a day on the boat or beach, or dressed up for a night on the town. They come in every different style, and range from preppy to trendy, so you can be sure to find a pair that fits you. 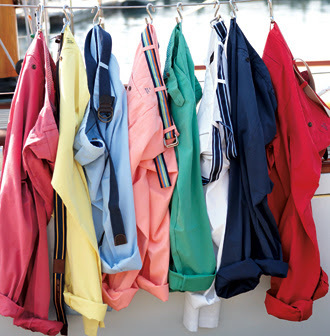 Lighter colors are definitely in right now, but don't be afraid to try a bright color. Since the first official day of summer is coming up this week, we are kicking off the first week of summer with a week dedicated to summer style. Check back tomorrow to get the first of many summer style tips. 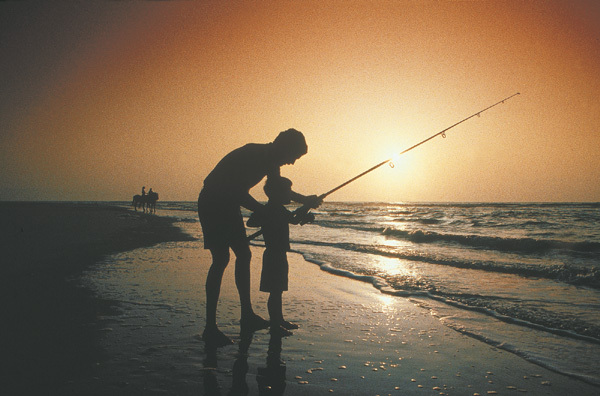 Happy Father's Day from the Sharp Style Blog! With the first official day of summer less than a week away, it's definitely time to start thinking about your summer wardrobe. Fortunately, J Crew has partnered with Miansia to sell a few items in J Crew stores around the country. 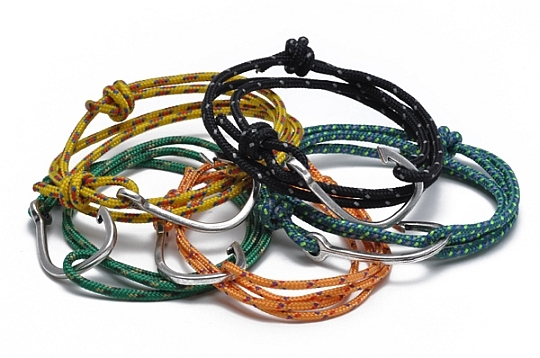 There are 3 different styles, but my favorite of which is the hook bracelet, which takes such a common item and uses it in a stylish way. Whether you're a fisherman or not, this bracelet is the perfect look for a day out on the boat or at the beach, and to show off your personal style. I've decided to start a new routine for the Sharp Style Blog: Flickr Fridays! Every Friday I will post my favorite Flickr picture(s) that I see throughout the week. Here is the first one from user "always in style"
It is such a classic look with khaki pants and a navy blazer, but then the purple loafers adds to it and really makes it his stylish look. These watches are great for any dad this summer. 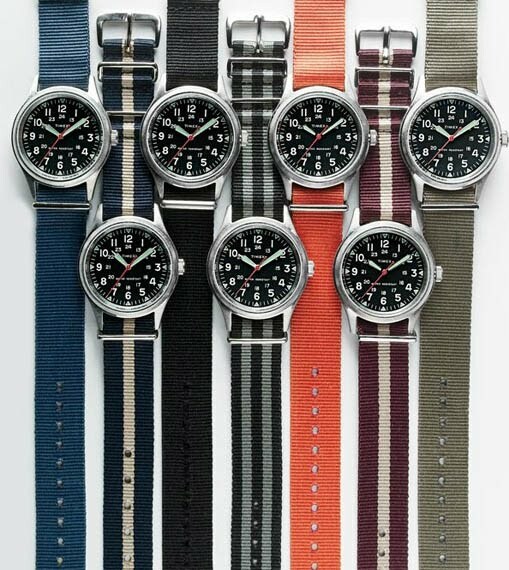 The colorful bands are sure to add to any outfit, and most have interchangeable bands, so they can be changed to match anything. Probably one of the most common father's day gifts, you can (almost) never go wrong with a tie. Opt for one that is classic and stylish, and definitely no novelty ties. 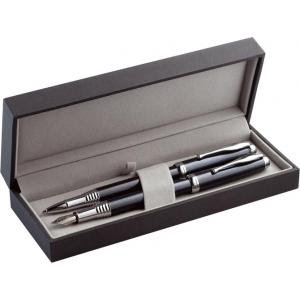 Get your dad a good pen set to help make all his office paper work a little more enjoyable. 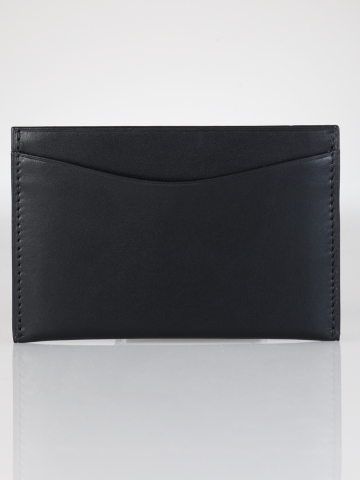 A nice leather wallet is something that every man should own, but keep your dad in style with a sleek leather card case, so he won't have to worry about the bulk of a regular wallet. 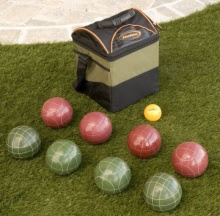 Keep him entertained while the steaks are cooking on the grill with a bocce ball set. It's a nice laid-back game, that your dad will surely enjoy playing this summer. 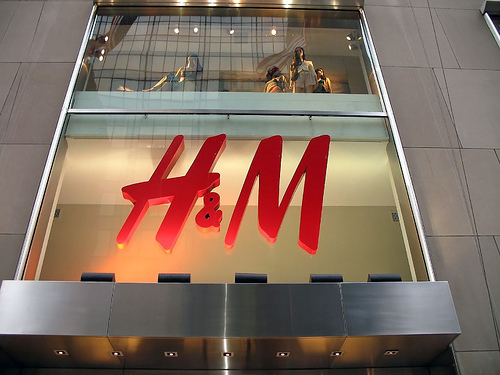 Whether or not you have been to H&M before, here are some pros and cons to this Swedish clothing company. This is probably one of the biggest draws for people, because with most things in the $20 range, anyone can afford it. Because they are based in Sweden, their clothes have European styling, meaning you can find clothes that are slimmer cut, and are a little more fitted than a lot of American styles (don't worry though, they have plenty of things that American styled as well). Just because every other pair of pants you own is a 32 doesn't mean that you will be a 32. Make sure to try it on because the sizes greatly vary. Because everything is so inexpensive, the quality is not the greatest, and the clothes don't last forever, but hey it's not like you invested a fortune for them. 3. No online store for the U.S.
As of right now there is no online shop for H&M in America, but it appears that is going to change very soon. This past Tuesday, June 7th, TOMS finally revealed to the world the next one-for-one product: eyewear! For the past months, people have been guessing what was in the some 90 mystery boxes placed at retailers around the globe. Now with every pair you buy, you can help give someone the gift of sight. Based on the same one-for-one motto as the shoes, with every pair of sunglasses bought, TOMS will donate either a pair of prescription glasses, medical treatment, or eye surgery. The new line of eyewear has 3 different styles, all of which have a cool retro look. 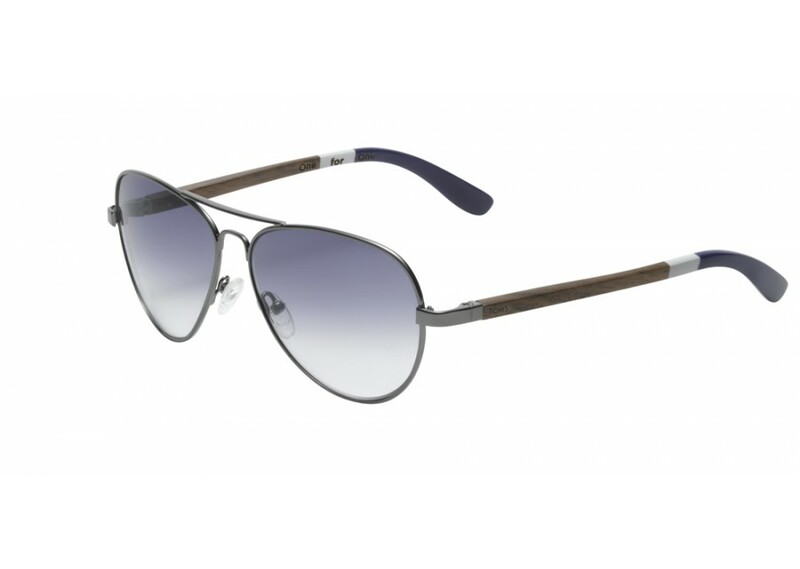 The "Classic 101" (top) have the thicker frames that are so in style right now, and the 301s (bottom) are the classic aviator style, that will always look good. And best of all, they come in so many color choices, you can fit them to your personality. Watch TOMS founder, Blake Mycoskie, reveal the next chapter. This has a pretty simple solution. If you are wearing sandals, you shouldn't be wearing socks. 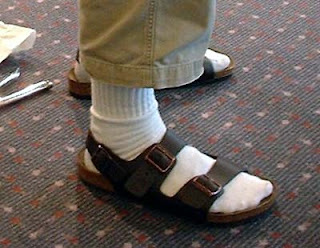 And if you are going to wear sandals, make sure that they are stylish and high quality. Invest in a good pair like the ones on the right from Salvatore Ferragamo. If you find yourself attaching all of your electronics to your belt, you should ask yourself "Why?" 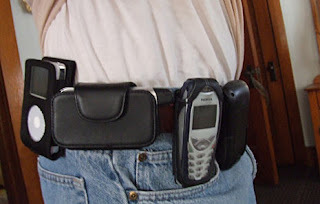 Is it really easier to keep them strapped to your waist rather than in your pocket? 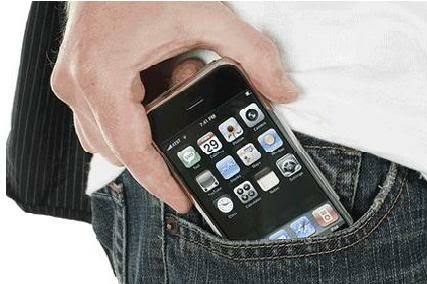 So from now on keep everything in your pocket, and if it doesn't all fit, you need to look at what you carry with you. There are a few solutions to this problem. First of all, make sure that you are properly taking care of your clothes when you launder them. If you get rid of stains right away, then you won't have to worry about putting on a stained shirt. 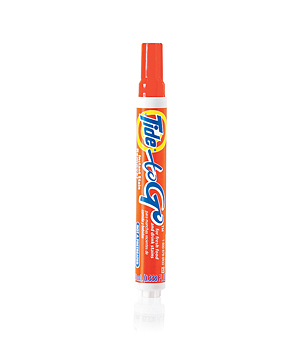 If a stain does slip by, and you don't notice it until you get to work, you could keep a stain remover pen, like Tide To-Go, in your desk drawer. If you are prone to getting stains while at work, you could also keep a clean shirt at the office, just in case. 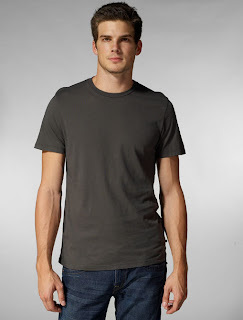 You should not be a walking advertisement for any company, so when shopping for clothes (particularly t-shirts), make sure the brand name or logo is either small and discrete, or nonexistent. When you are buying t-shirts, stick to either solid colors, or if you want to have something, opt for a cool, graphic design. 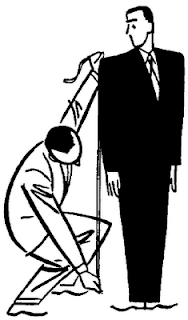 Having clothes that do not fit properly is one that a lot of men make, and that can be fixed rather easily. You could be wearing the most stylish outfit ever, but if it doesn't fit right, it will look terrible. I know its never fun, but the easiest solution is to try on everything before you buy it. That way you can make sure it fits before you go to wear it. In addition, find a good tailor and have your clothes altered so they fit perfectly. A good tailor will be able to fit the clothes exactly to you, so you will always look sharp. 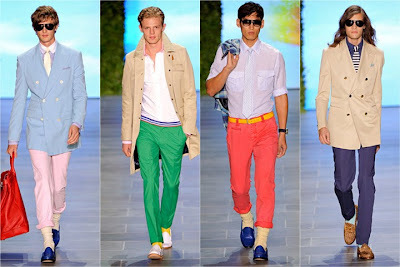 Why not switch things up this summer and ditch the beige chinos and jeans for a a pair of colored chinos. 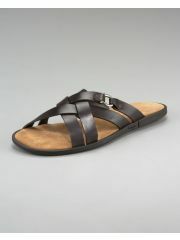 They are a great way to add some color to your summer wardrobe, and will definitely make you stand out in a good way. Numerous brands are selling them from Brooks Brothers (above) and Tommy Hilfiger (below) to Dockers and H&M. 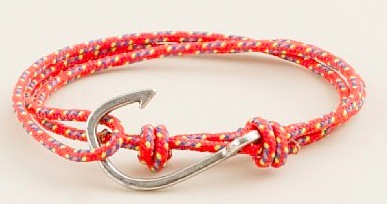 They have a preppy feel and go great with the bottoms rolled up and a good pair of boat shoes.